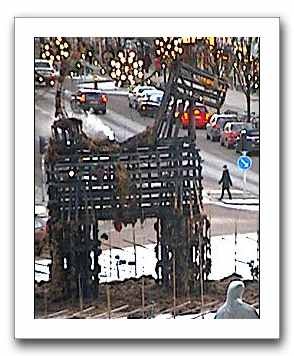 I am sure that if media just stopped reporting about the burnings of the goat, and the secret that the goat is burnable it would survive every year. Responsible disclosure! But media seems unable to take its responsibility…. By the way, what’s up with the weird Russian comments? The Russian comments are a form of Google spam, where the links are intended to influence the search engines.